MIAMI (November 26, 2017) - Caribbean hoteliers should plan now for an increase in insurance premiums anticipated to range from 10 to 40 percent following two Category 5 hurricanes, which struck several destinations in the region in September. Scott Stollmeyer, Managing Director, Barbados and Eastern Caribbean for CGM Gallagher Insurance Brokers, made the recommendation during a Caribbean Hotel and Tourism Association (CHTA) webinar earlier this month entitled 'Hotel Property Insurance After the Storms'. He and other panelists advised that now is the time to review coverage to ensure it is adequate to insure against possible future damages, and without compromising coverage, to look at ways to minimize the expected premium increases. Stollmeyer said for the past eight years the Caribbean has enjoyed reduced insurance rates but that will now change. He said following the hurricanes, insurance companies have begun reaching out to their clients informing them of the increases that will occur in their next renewal cycle for inland and beach properties. He explained this will lead to a "hardening" market: "We are going to be in for some challenging times in the next few years." The increases will affect the entire region, not only those islands that were struck by the hurricanes. "The Caribbean is ... lumped into one general region ... it's where the reinsurance markets are looking at the Caribbean as a general region - everybody is going to be impacted," Stollmeyer reported. Stanley Smith, Certified Public Accountant and Licensed Adjuster with Smith Orloff & Associates, advised hotel owners and managers to be proactive and be their own advocates when handling insurance claims. 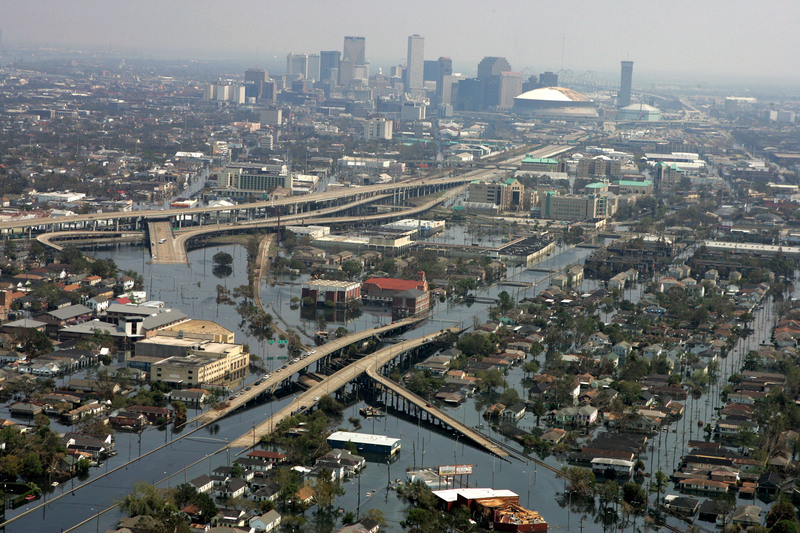 "It pays to know your policy well before a disaster strikes. First, making sure you're adequately insured, understanding what's covered and what's not, and keeping good records are fundamentals which hoteliers should adhere to." He provided examples of the claims process and how, because of inadequate planning or not fully understanding their policy, many hoteliers fail to fully recover insurable losses through their claim. He advised that retaining your own advocate or adjuster can assist with facilitating a claim. 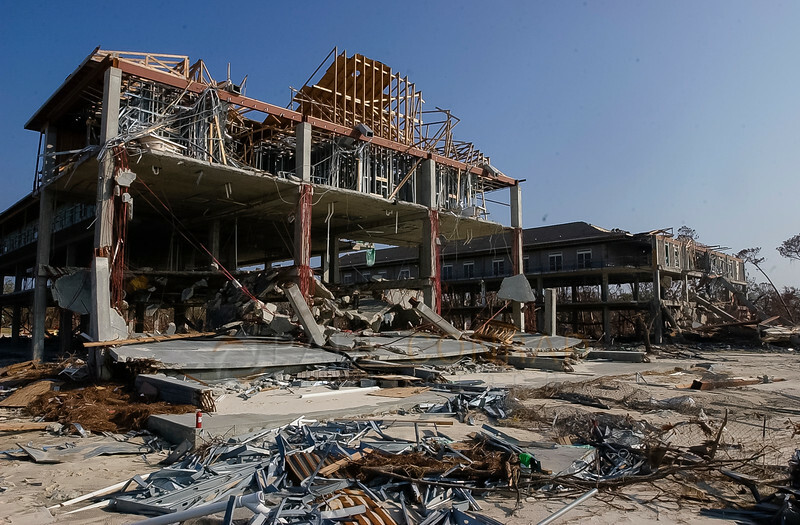 Magnus Alnebeck, General Manager of Pelican Bay Hotel, Grand Bahama Island, advised hoteliers that before a storm, checklists must be made and photos taken of everything. After the storm, staff must get a grasp of the state the property is in, taking photos of any damage, and managers should make sure that their staff is looked after, as they are the most valuable asset. "What we have found is that the quicker you can manage to create some sense of normality, or as we call it 'the new normal', you get people into their routines and it will make the process of getting back quicker," stated Alnebeck. He advised hoteliers not to wait until the insurance company visits to start repairing the property but to ensure they document any repair work they have done. He also recommended that hoteliers, who usually have a lot on their plate after a storm, should delegate an individual to be responsible for insurance claims. CHTA's next webinar on December 6 will cover business resiliency and rebuilding for recovery. The Caribbean Hotel and Tourism Association (CHTA) is the Caribbean's leading association representing tourism interests for national hotel and tourism associations. For more than 50 years, CHTA has been the backbone of the Caribbean hospitality industry. Working together with 1,000 hotel and allied members and 32 National Hotel Associations, CHTA is shaping the Caribbean's future and helping members to grow their businesses. Whether navigating new worlds like social media, sustainability, legislative issues, emerging technologies, data and intelligence or looking for avenues and ideas to better market and manage businesses, CHTA is helping members on matters that matter most. © COPYRIGHT 2019 - Smithorloff.com - ALL RIGHTS RESERVED.